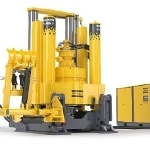 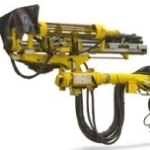 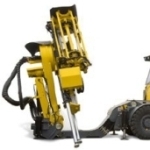 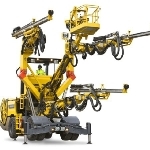 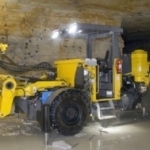 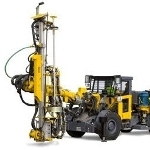 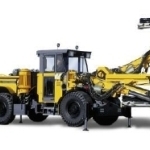 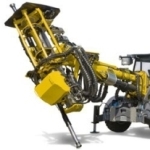 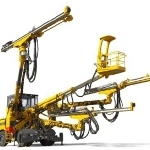 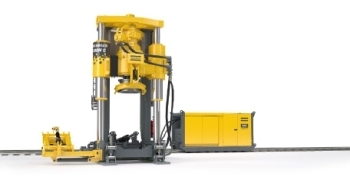 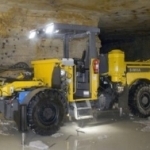 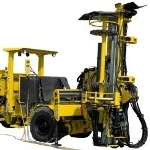 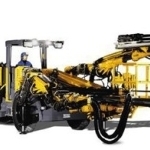 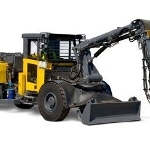 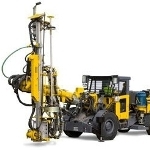 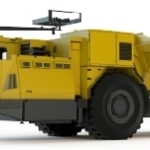 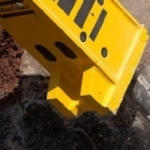 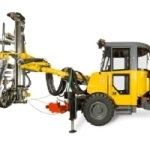 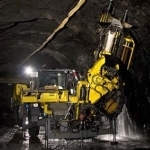 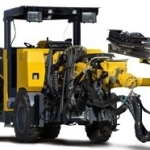 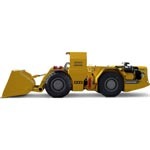 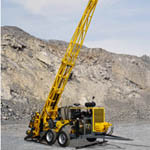 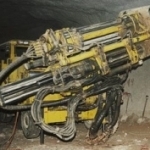 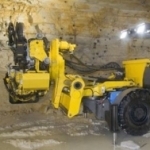 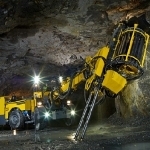 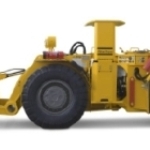 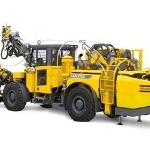 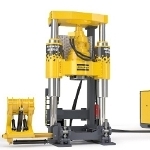 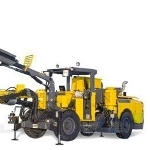 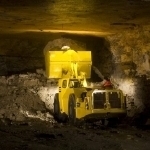 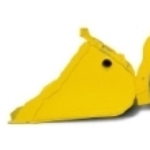 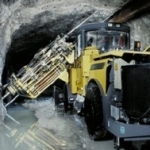 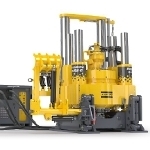 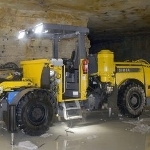 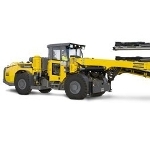 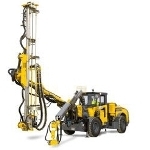 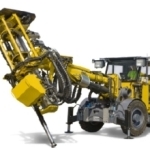 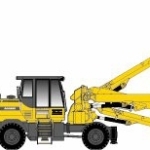 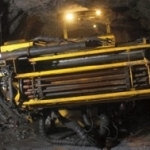 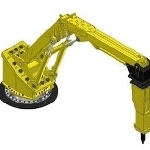 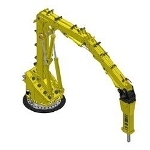 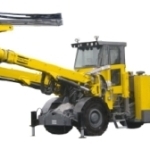 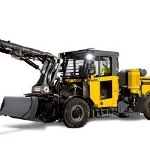 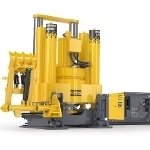 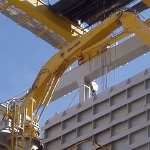 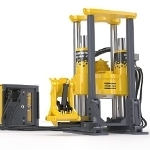 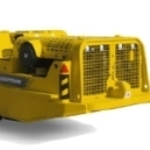 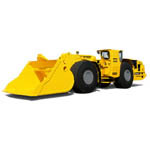 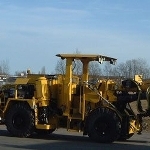 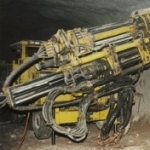 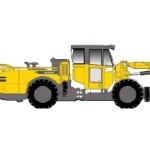 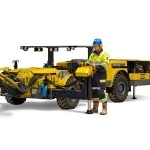 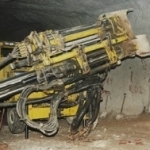 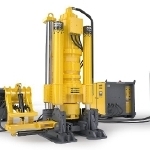 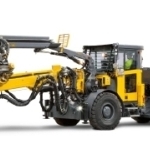 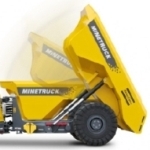 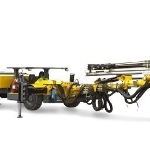 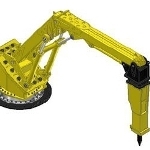 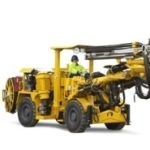 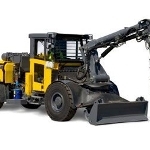 The Robbins 44RH C Rail mounted machine is suitable for mines with low roof height. 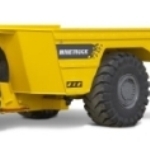 It includes an erection sled with retractable wheels. 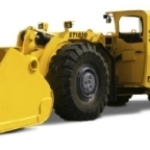 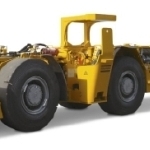 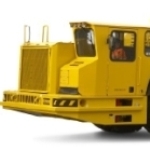 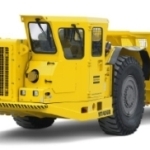 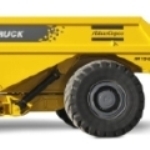 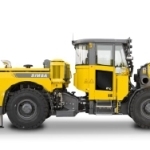 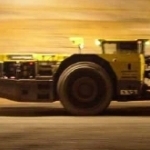 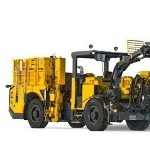 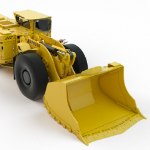 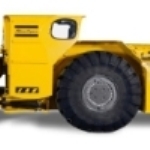 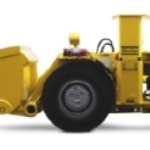 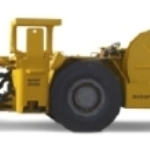 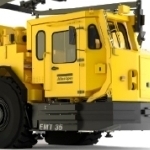 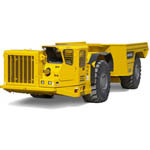 These wheels ensure flexibility transportation on track or towing on ground. 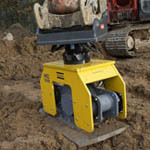 The wheels are provided with the power pack.